Goal and desired outcome: NJ Robinson had a website but the out of date design and lack of direction was attracting the wrong market and just wasn’t working. NJ Robinson wanted a website to promote his services as a local plumber as well as to be a platform for flaunting his previous work portfolio. Process: The new look of the website provides a cleaner, clearer layout and colour scheme. It clearly highlights NJ Robinsons services and is easy for the user to navigate. End result: The refurbished website is not only attractive on the eye but is also SEO friendly. 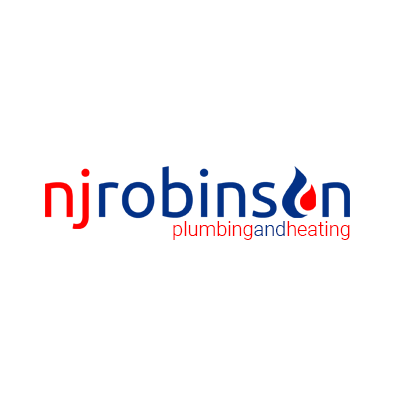 It promotes NJ Robinsons work portfolio as well as communicating his message of being a quality, reliable plumber.